Thanks for reading Revised payment for election duty of government servants for lokhsabha elections 2019. Please share...! 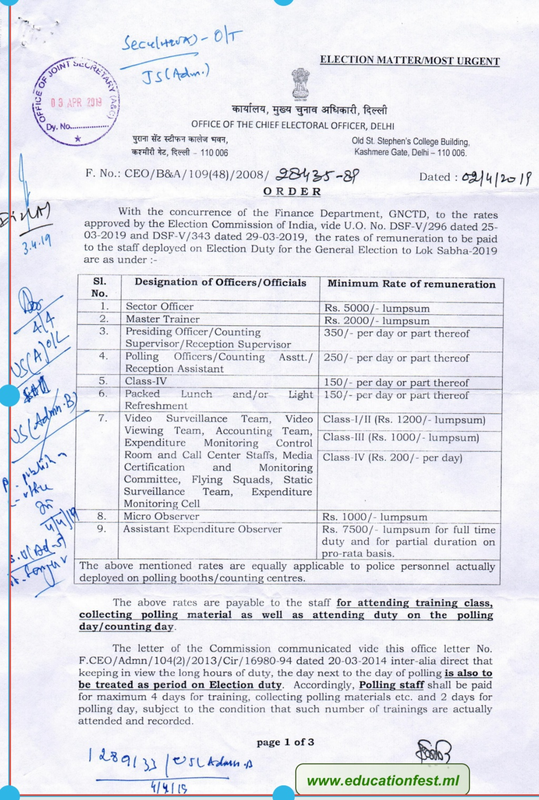 0 Comment for "Revised payment for election duty of government servants for lokhsabha elections 2019"